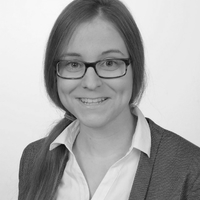 Laura Morgenstern is a PhD student at Chemnitz University of Technology and working on task graph scheduling for molecular dynamics applications on heterogeneous hardware in cooperation with Jülich Supercomputing Centre. She studied computer science at Chemnitz University of Technology and received the M.Sc. in 2017.